Get your name and your stag night details printed on your own t-shirts. 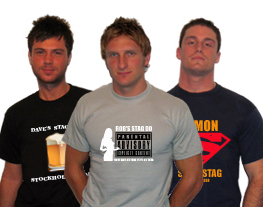 You can choose from an extensive range of stock designs to customise or create your own totally unique Stag party t-shirt ideas. From as little as £7.00 each for a Standard Shirt with print on the front. 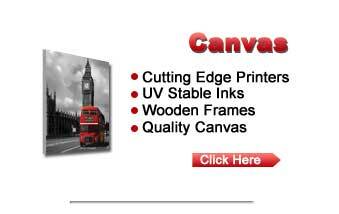 Many more garment styles and print ideas available after enquiry.